If you haven’t figured it out by now, one of my go-to garments are blazers! Long gone are the days when blazers were strictly associated with work wear. Now, blazers come in a variety of colors, styles and prints, making it one of the most versatile garments out there. They are super easy to wear, look great on everyone and can go with just about anything in your closet. From the office, to drinks to even casual looks with sneakers, blazers can be worn for any occasion. Here’s a look back at some of my most blazing moments (get it) and how you can steal these looks! So as you can see, I’ve worn this blazer before for a completely different look. This was a more “Summertime Fine” look that I paired with denim shorts and fun leopard print accessories! 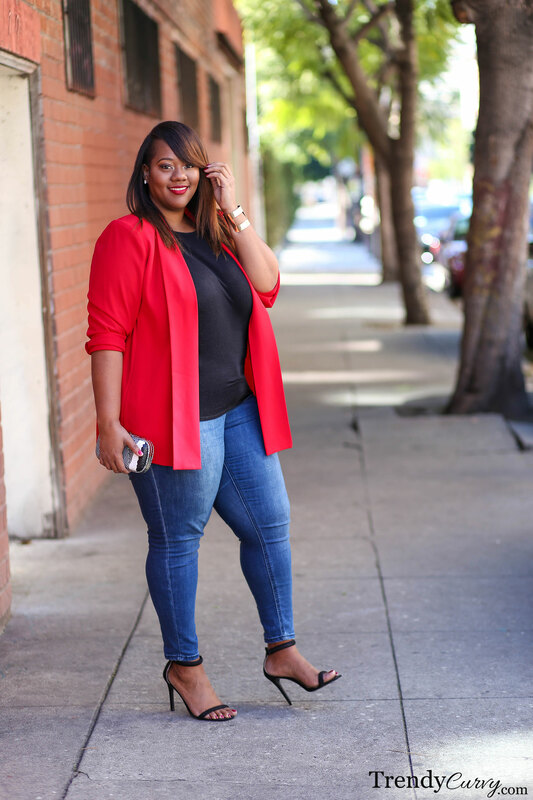 With a fire engine red color, this blazer is not for the faint of heart but the sleek, laid back style helps it to transform to just about any look. White blazers have to be my all time favorite style. 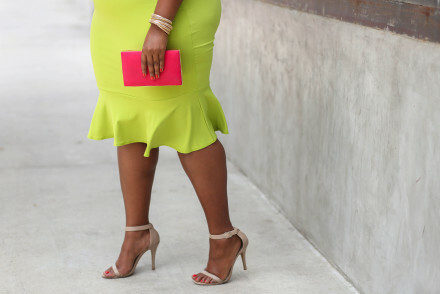 There is something so polished and fresh about it that it immediately takes your outfit up several notches. Paired with a simple white t-shirt, skinny jeans and cute accessories, this simple look is anything but boring. Cape blazers have been all the rave for quite some time now and I have to admit that I still love them. Ultra-chic and just outright fabulous are the descriptive words that I would use to describe this style. You can never go wrong with a cape blazer. Now go out and be trailblazers! You look great in blazers, need a couple more for myself! Blazers are one of my favorite garment to wear too!! Love the RED Blazer!! I so agree with you.. I’ve been avidly following you and getting inspirations from you on Instagram still I neend got myself any blazers yet. I wanted to ask that being an Indian,we majorly sail through summers,so would it look okay to wear blazers in summer and are there blazers in such summery fabric? Love your hair! Do you mind sharing info?